With superheroes everywhere on TV, the show that started it all still stands out years later. 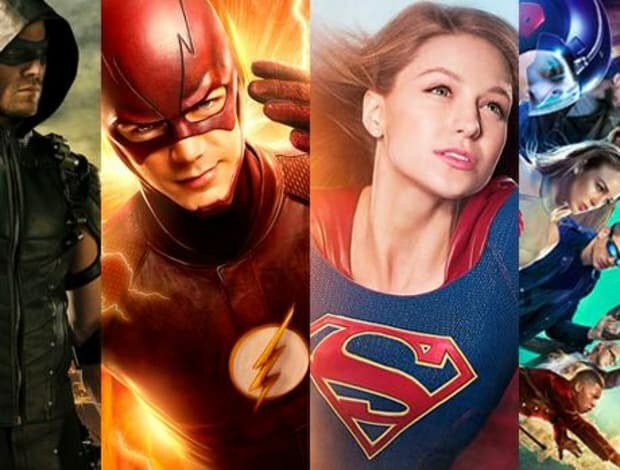 Superhero lovers know the CW is the TV station for shows involving our favorite caped crusaders. 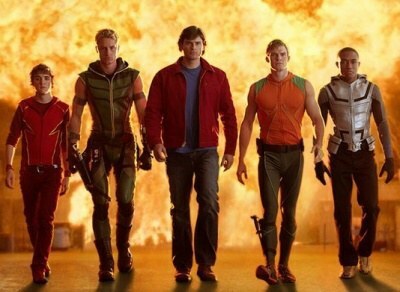 There is programming for the likes of Green Arrow, The Flash, Supergirl, and even a Justice League esque team-up series in Legends of Tomorrow. These shows also feature supporting cast members from right out of the comics, including sidekicks, rogues, and appearances by Superman himself in this season of Supergirl. Ratings for these shows are high making them extremely profitable, and with the extensive TV universe out there it is clear The CW and Warner Brothers have no plans to slow down anytime soon. But where did it all start? You can peg Arrow as being the first superhero TV show to break to the mainstream, but you would also be wrong. There is another. One that truly did take the superhero to television. A show that, I consider, to have truly started it all. In order to find this show we have travel through time to the era of frosted tips, choker necklaces, and sk8ter boys. 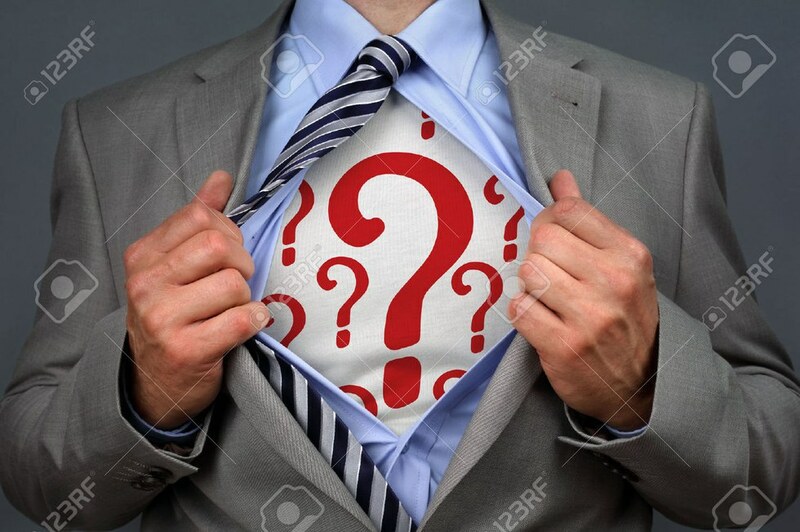 Switch the channel to the now defunct TV station The WB, in the year 2001, and that show, chronicling the high school years of the Man of Steel himself was, Smallville. 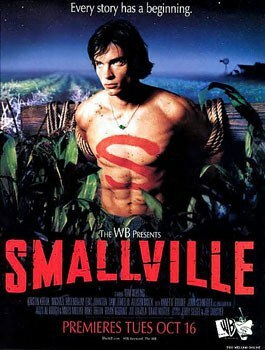 Following in the footsteps shows like The X-Files, and Buffy the Vampire Slayer, the creators of Smallville took the origin story of Superman and adapted it to modern times. Yes, Superman still comes to Earth in his spaceship during a meteor shower in Smallville, Kansas, and is found and adopted by the righteous Martha and Jonathan Kent, but Flash forward 15 years. 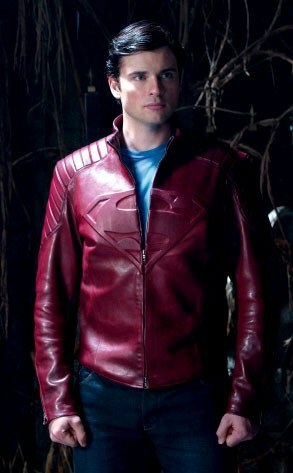 Clark Kent, played by Tom Welling, is a high school student living out those typical teenage tropes. His best friends Chloe Sullivan, a colorful take on the punk-rebel truth seekers of that era, lifelong pal, and wannabe ladies man Pete Ross. His high school crush is the literal girl next door, Lana Lang, but she is dating the football quarterback, Whitney Fordman, who has a less than positive opinion of Clark. 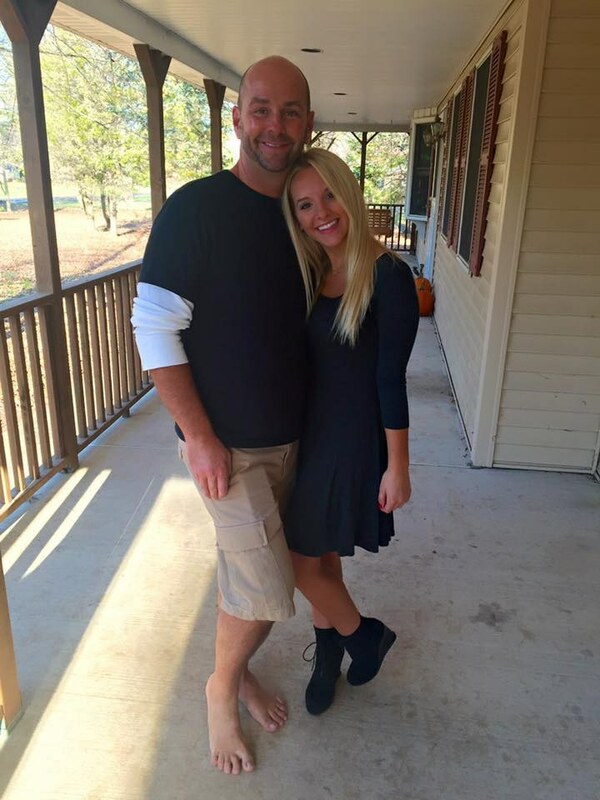 Clark aspires to be on the football team, but his father forbids it because of his developing abilities. Clark is also best friends with a young entrepreneur exiled from his fathers company named, Lex Luthor. The nostalgia element of both the early 2000s and being in high school is fun, but the storytelling is where the show takes off. 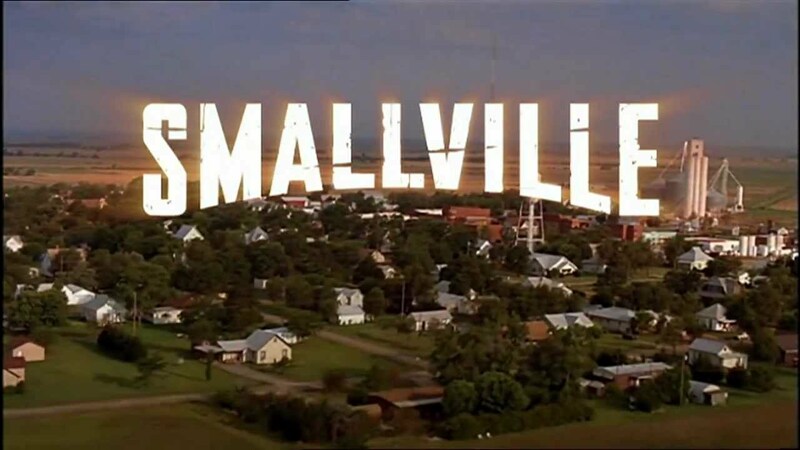 Smallville held the Guinness World Record for longest lasting sci-fi television show when it ended in 2011 (10 years), and you don't last that long without being inventive. 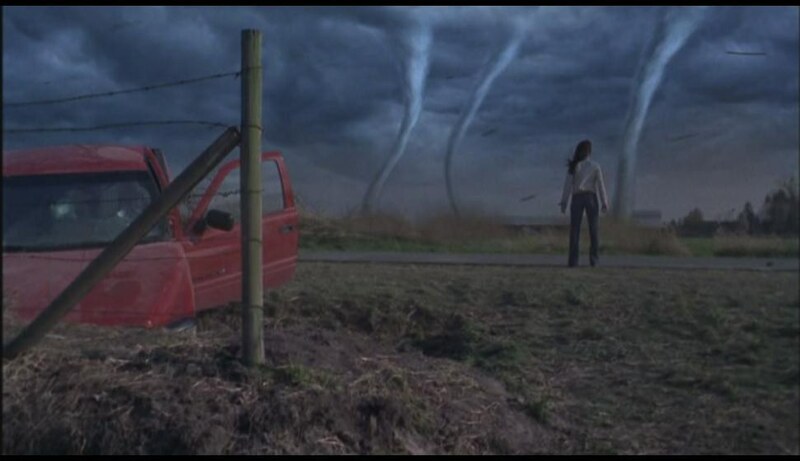 Smallville modeled itself after the X-Files, where the show would follow a week by week story while adding to a season long plot. The green meteor rocks that fell to the sky with Clark's spaceship (cough, cough kryptonite) affects humans too. They created mutant-like characters (any X-Men fans out there?) out of townspeople by giving them strange abilities. These people of course used their abilities for no good, and Clark would take it upon himself to save the day. The overall season plot, after the meteor-freak of the week format involved bigger events including Superman's father Jor-El, tornadoes (of course, because he lives in Kansas), adding Supergirl, escaped convicts from the phantom zone, and even the Justice League! The show was incredible for its time, and paved the way for bringing cinema quality special effects to TV. 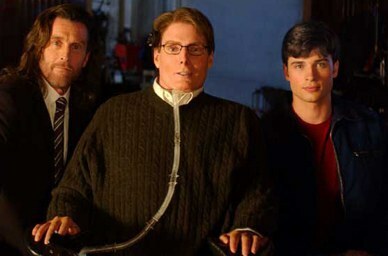 The storytelling was creative, and the show was sprinkled with references to the world of Superman (including a few cameos by Christopher Reeve himself). 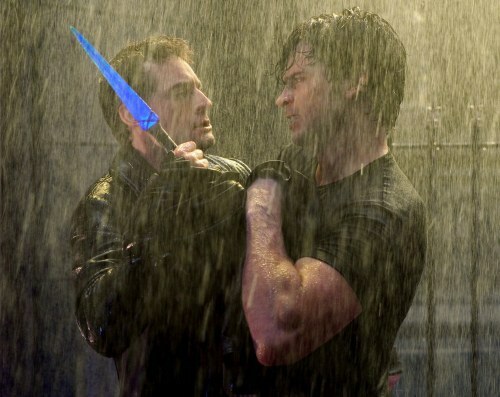 In my opinion, Smallville is the best modern retelling of Superman we have, and it puts the 2013 film Man of Steel to shame. They focus on the developing moral standards Superman has, without squandering any of the fun the character would have as a teenager (just wait till you find out what triggers Clark's laser vision). I loved every minute of this show, and maybe you will too. The entire series is available on HULU.